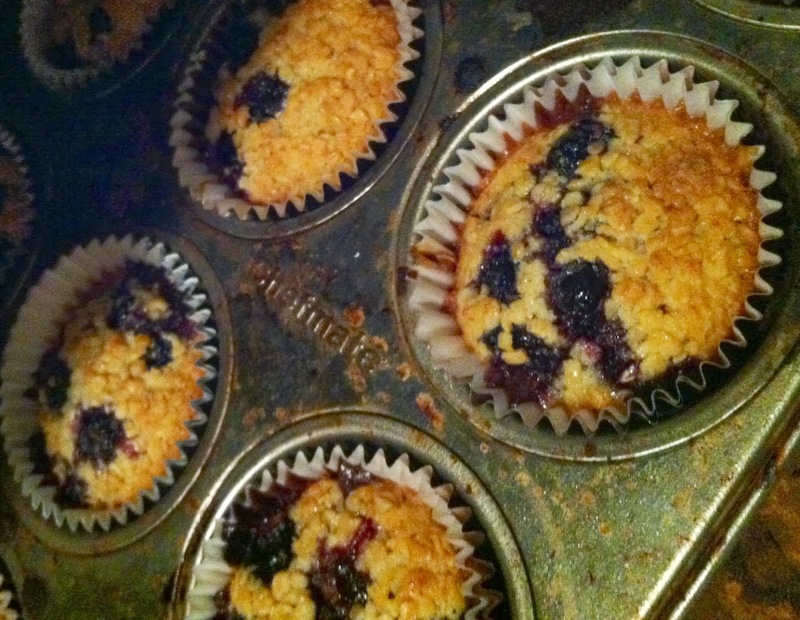 Muffins are magical, like the mighty muffin maker. All will be well! I miss you!